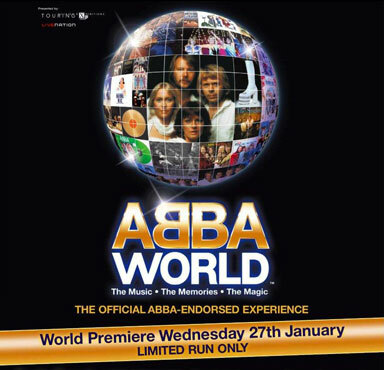 What do you think was the ABBA event of the past year? Agnetha and Frida accepting ABBA’s lifetime acheivement at the Rockbjörnen awards? Benny and Björn’s new “pop songs”? ABBA in Japan released on DVD? Or something else? Vote now for the ABBA event of 2009. Up to three choices are allowed. If you chose “Other” please leave a comment. 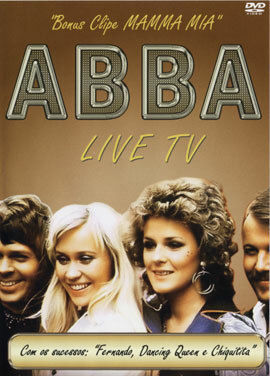 ABBA Live TV is the name of a DVD recently released in Brazil. 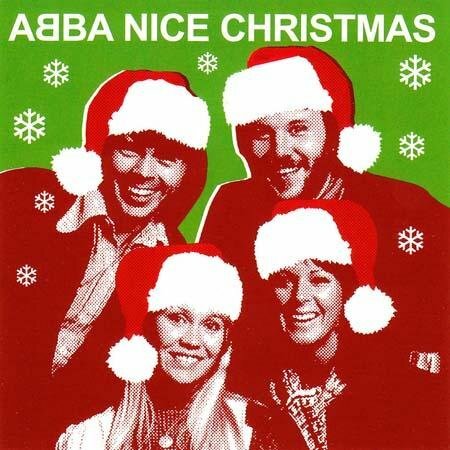 As the title indicates it includes ABBA appearances on television. However it’s not as exciting as it sounds. Most of the clips seem to be sourced from German TV network ZDF’s Kultnacht programme, featuring most of ABBA’s German TV appearances, which has been screened several times in recent years. Parts of some clips are zoomed in, an obvious attempt at removing on-screen graphics. As a result the picture is often blurred. Most songs are cut off at the start and end. The picture quality at best is the quality of a home recording. Oddly two official promotional films are also included: ‘No Hay A Quien Culpar’ (the Spanish version of ‘When All Is Said And Done’) and ‘Mamma Mia’. This is not an official Universal Music release. Judging by the artwork it appears to be a relative of several unauthorised documentary DVDs released in the UK over the last three or so (some of which are discussed in the previous blog post DVD Overload). Brazil has a habit of releasing unauthorised DVDs. 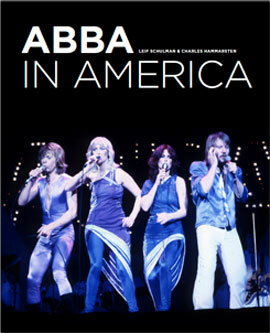 A few years before its official DVD release ABBA Gold, and also More ABBA Gold, appeared there. Unless you’re a completist, or really, really want dubious quality clips of ABBA performing some of their biggest hits, don’t rush to get this DVD. ABBAWORLD to premiere at Earls Court on 27th January 2010.